Shopping for a sofa in Delaware? We’ve got you covered at Urban Furniture Outlet, aka UFO! We’ve got lots of great styles and hundreds of in stock furniture you can go home with today! For many customers, it may be your first time shopping for living room furnIture. We are here to help! Here is a simple guide to helping you finding the perfect sofa or living room for your home. Comfort. With sofas, there really is no ‘one size fits all.’ The best approach is to shop our Delaware furniture stores and sit on a variety of different style sofas. Some are firm, some have deep seats, some are more plush. Try to narrow down which style best works for you. Reclining furniture is another option for comfort as well that you may or may not have considered. Give it a try! 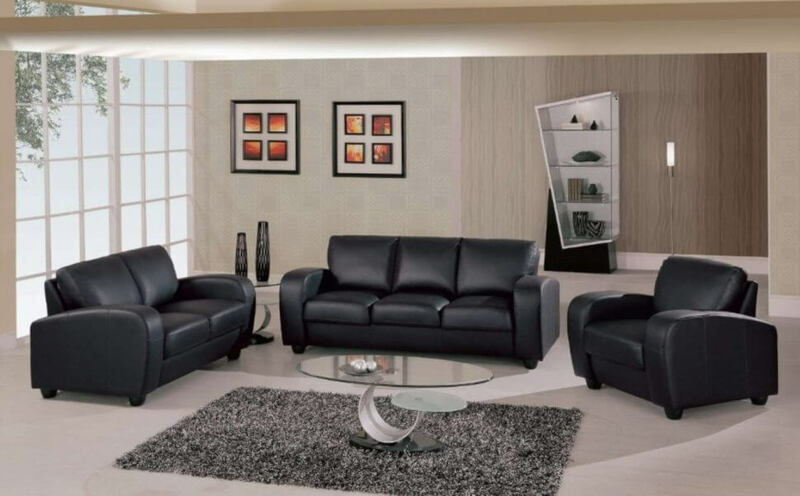 You may find you really LOVE IT and at the prices we have, luxury with reclining furniture is very affordable. Fabric Needs. 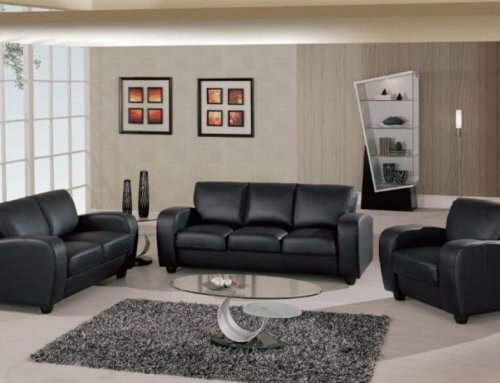 At Urban Furniture Outlet, you will see a variety of fabric styles on our living room sets. One quick way to narrow down your search – do you like leather or not? If you do not like leather, you have just eliminated probably half of what’s in showroom. Same can be said if you don’t like microfiber, or don’t want a certain color. By narrowing down what you don’t want – you just got closer to what you do! Color. Most living room sets you will see are going to have neutral base cloth colors – beige, brown, black, grey, etc. Accent colors are colors that are featured on the living room set, but are not a dominant color. These may be colors included in accent pillows or on the frame. These colors are great to pick up when planning home decor for your living room set. You will find more options for BOLD colors in furniture – blue, green, red, etc, but most colors you will see are neutrals. Figure out what you want your color scheme in your home, then it will be easier to decide which sofa color is best for you. Measure Your Space. When choosing a sofa, you want to measure what would fit best in your home. Be sure to measure entry doorways to home and our room so that you are sure the set will fit. There are many options when it comes to living room arrangments – sofa and loveseat is just one option for your living room set. At Urban, we have sectionals, accent chairs, recliners, ottomans, and many other seating options to complete your living room space. Once you measure what you can ideally fit and how many people you will generally want to seat – we can narrow down the best combination for your space. Budget. Shopping for furniture you will see a range of price options! Generally, when you buy a sofa and loveseat set – you will get a better price vs. buying pieces seperately. You may not want or need both pieces. Let one of our sales associates assist you in finding a living room set that best suits your needs and your budget. Bonus points: Don’t forget your tables, lamps, and rugs! You find the perfect sofa only to bring it home to old tables and poor lighting. What a disappointment! Make your new sofa shine by updating your living room furniture and decor to best match your new set. You can incorporate pieces you’d like to keep in room, but consider updating worn or broken items. That’s it! Whatever your style, be sure to come visit us at Urban Furniture Outlet’s New Castle or Dover locations where our friendly sales associates will be happy to assist you.